One man’s junk is another man’s treasure. Just ask carpenter Faisal Malik, one of Bangkok’s most talented woodworkers and a man with unwavering respect for Thai wood. Scavenging for wood doesn't sound like the most luxurious of jobs, but what Faisal Malik turns his gatherings into is nothing less than sumptuous. Smooth as butter with colors as rich as the history behind them, Malik’s work is a ode to the rare, antique wood that he uses. His stately pieces of functional art link contemporary design with history. Everything from beautifully handcrafted tables to meticulously constructed caviar sets are fashioned from salvaged antique wood slabs. Even though his work shows the mastery of a well seasoned craftsman, Malik is somewhat new to the woodworking. The soft spoken Canada native comes from a background in nonprofit work, for which he moved to Thailand for six years ago. It was only after building a bench for an auction at work that he realized his interest in woodworking. His piece sold immediately, and he was contacted soon after by other eager buyers interested in his work. 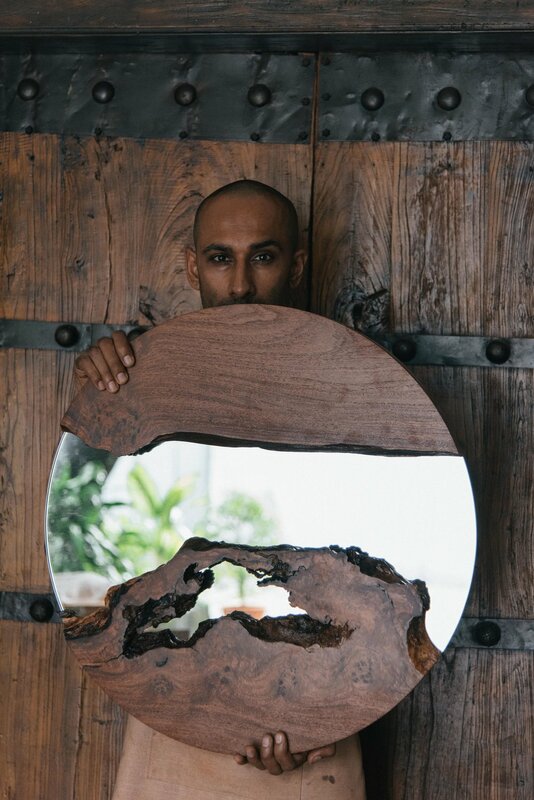 Malik discovered an unexpected enthusiasm amongst Thais for his farang-built Thai-wood masterpieces, and continued exploring the craft and building his profile through social media. His successful side-gig eventually granted him the liberty to choose whether or not he wanted to take on woodworking full time. “I got to the point where I didn’t want authority over me. I was fed up and wanted to be free without having to answer to anyone” says Malik. And with requests coming in from Facebook and Instagram from both Thai and International shoppers without pause, he made the hobby into his profession. But what separates Malik from other carpenders in the region is not his unique path to the profession but his wholehearted dedication to using quality materials that are ethically sourced. Every piece of wood in his studio is reclaimed from Thailand or salvaged--not a single piece coming from a tree that has been cut. These days he visits second and third generation Thai families who dismantle old structures for a living. 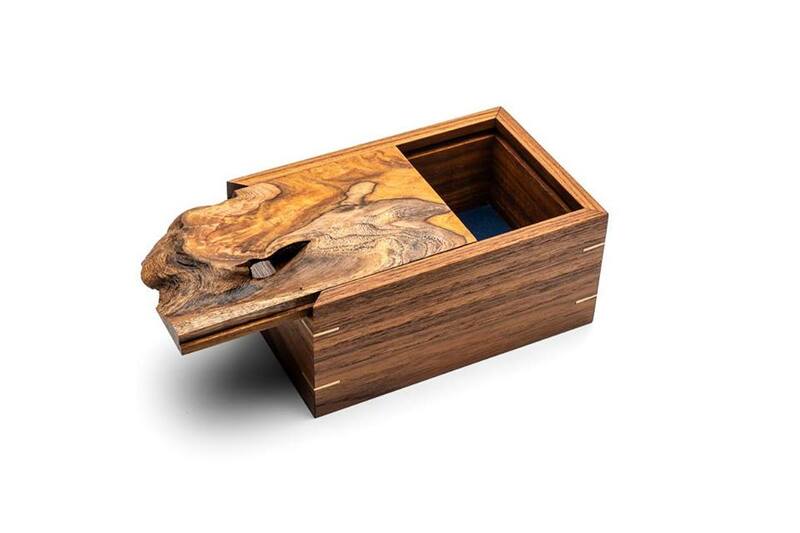 Working with the natural figure of the pieces he comes across— whether a slab of Siamese rosewood salvaged from a ship, or teak from pillars of a bridge in Khao Yai— Malik is able to turn his come up into cross-cultural creations that suit the modern buyer.